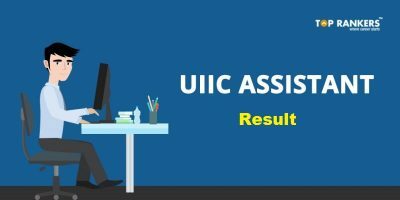 NICL AO Scale I has released score card for Preliminary exam of Administrative Officers Generalist Scale I. 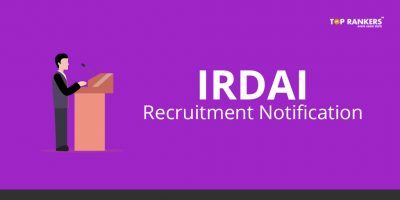 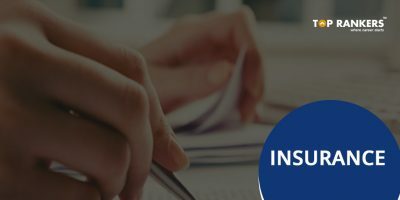 The National Insurance Company Limited had released employment notification for 205 vacancies for Administrative Officers Generalist Scale I. 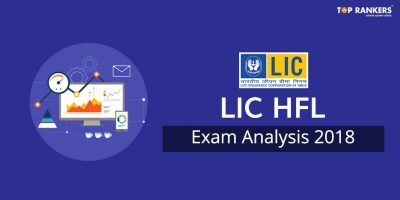 How to Download NICL AO Prelims Score Card 2017? 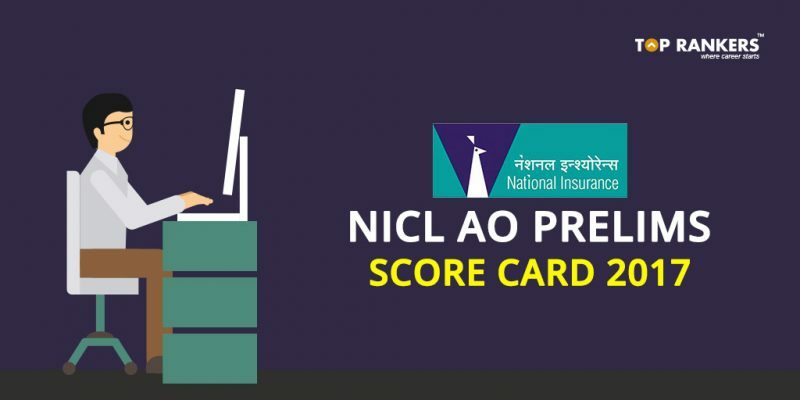 Stay tuned for more updates on NICL AO Prelims Score Card 2017!